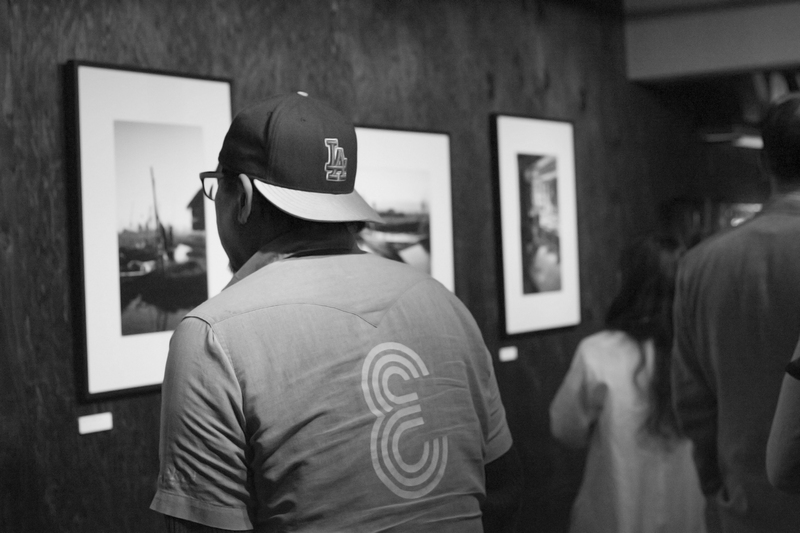 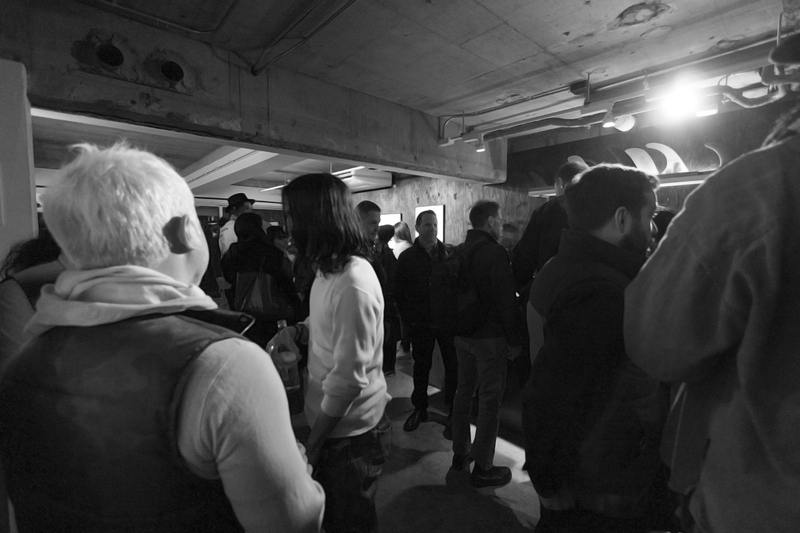 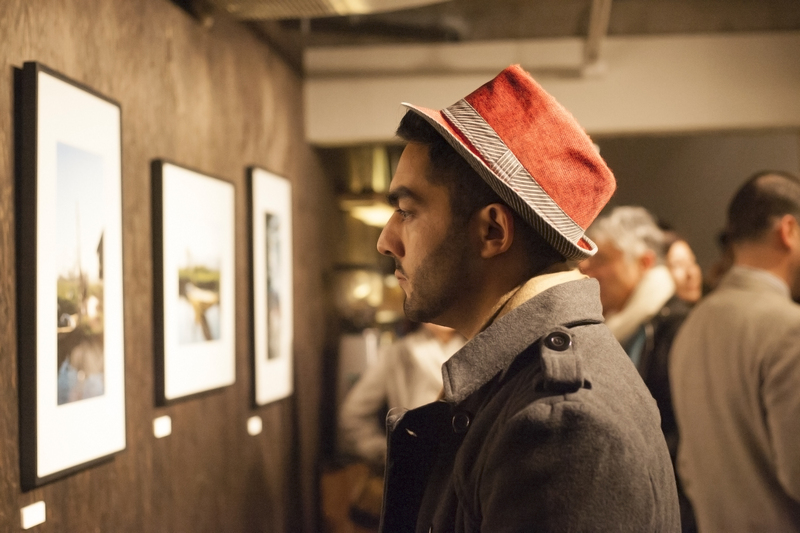 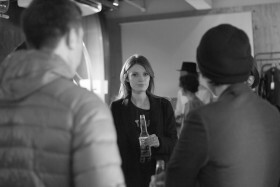 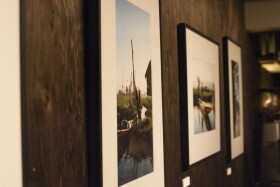 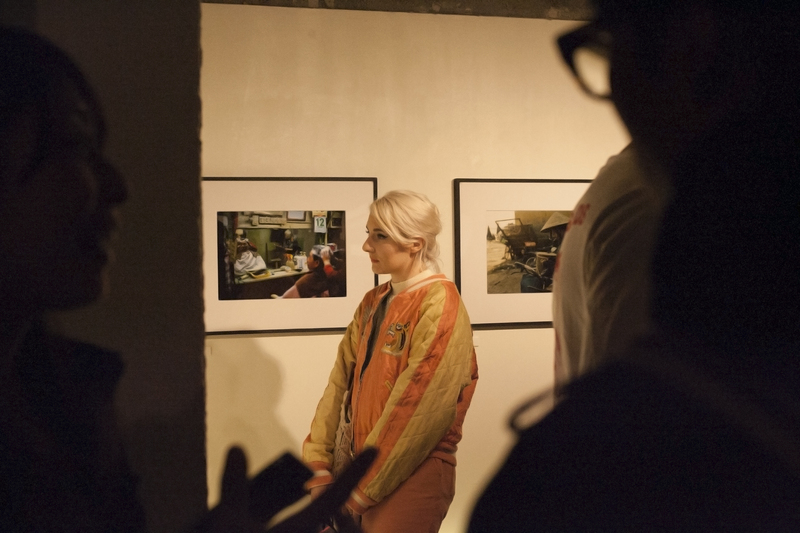 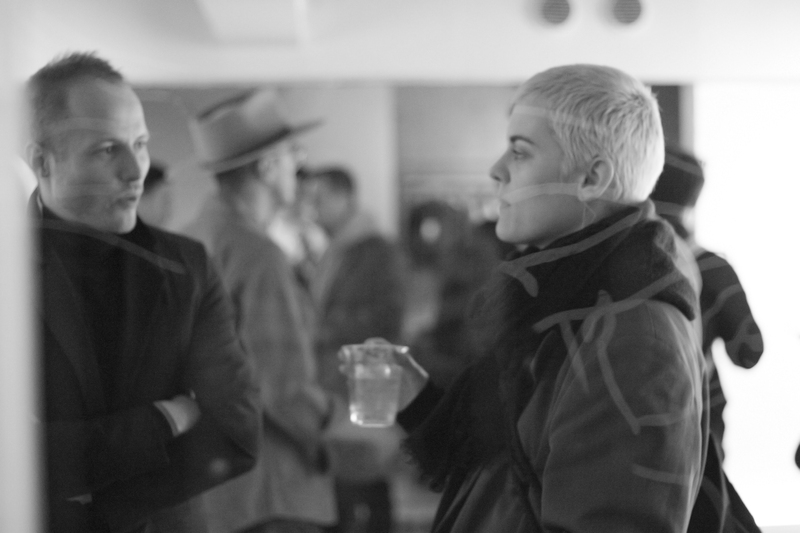 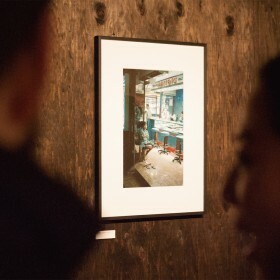 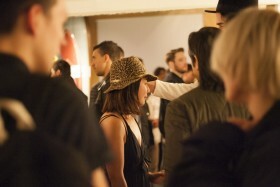 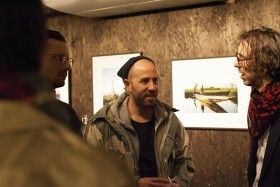 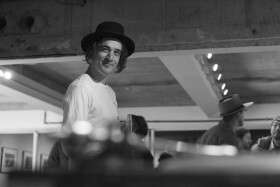 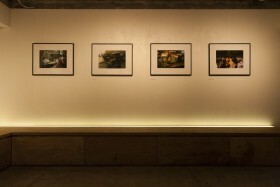 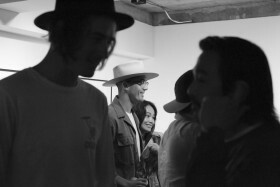 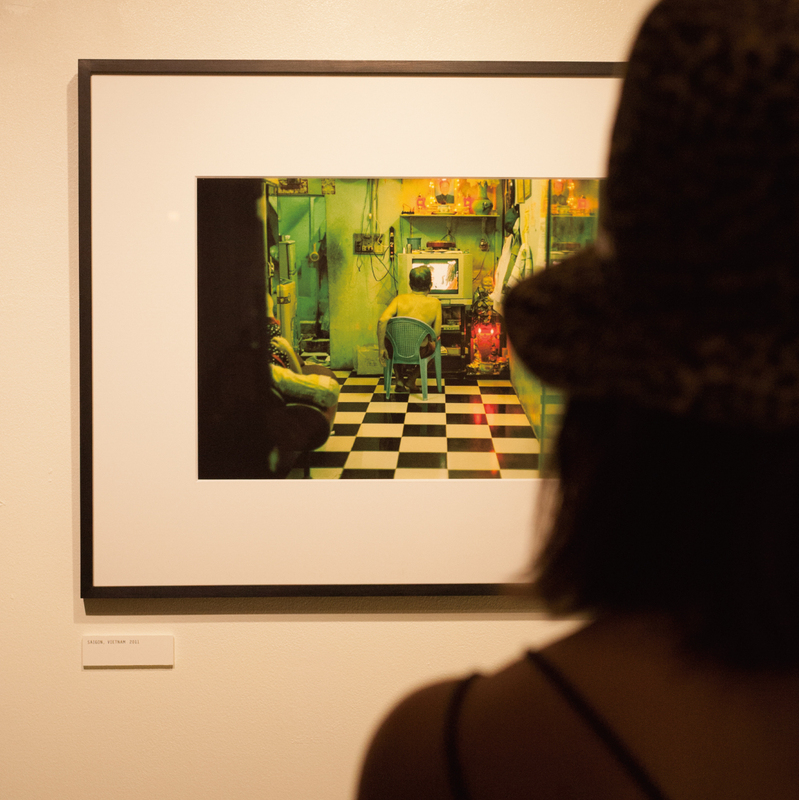 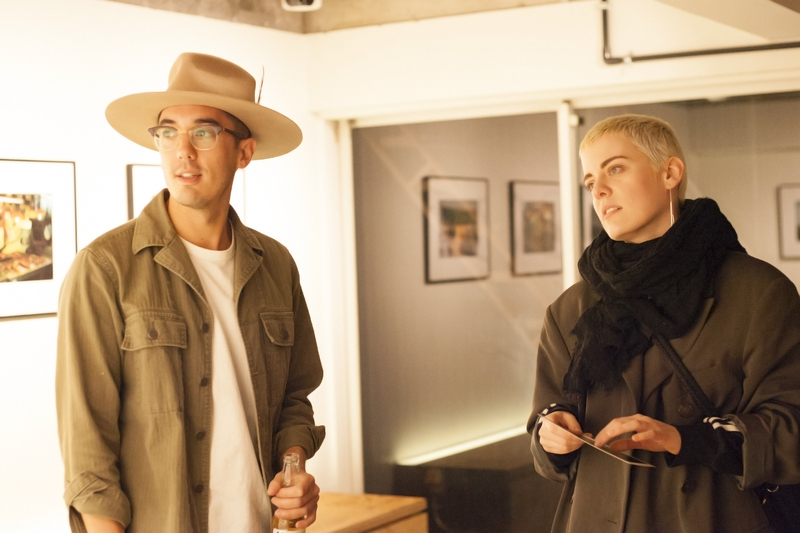 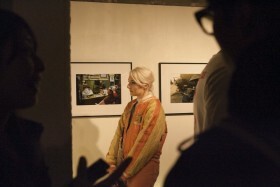 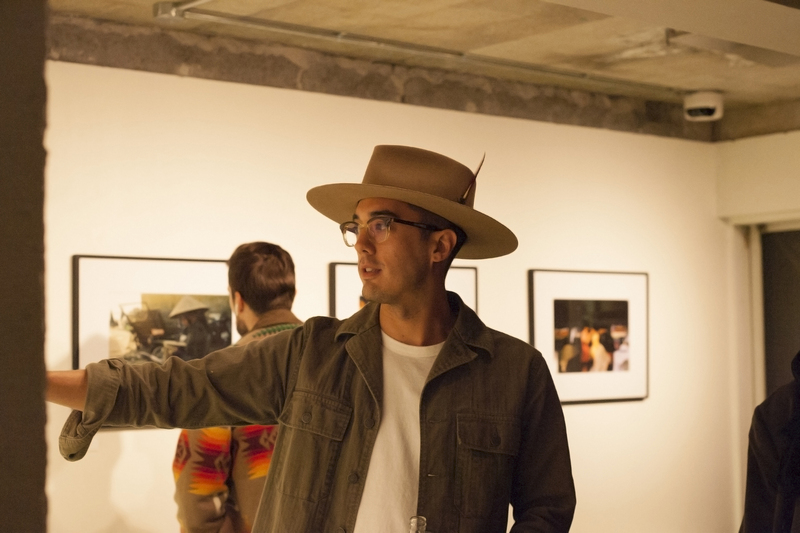 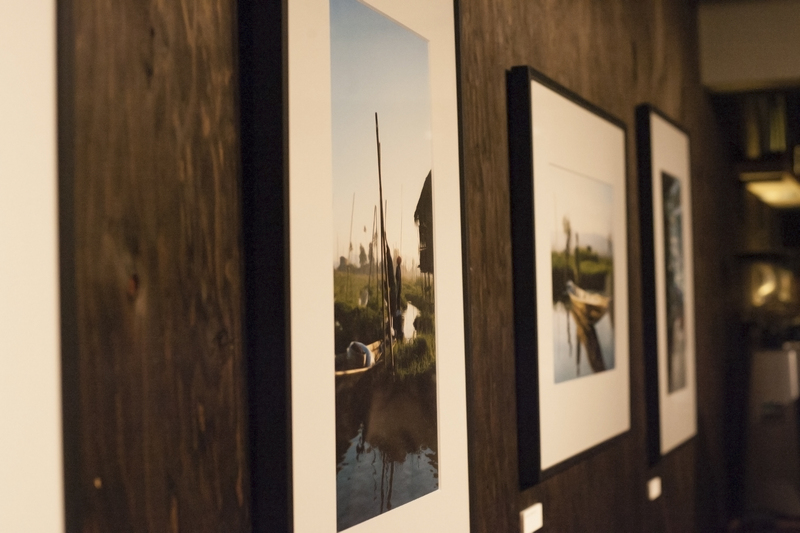 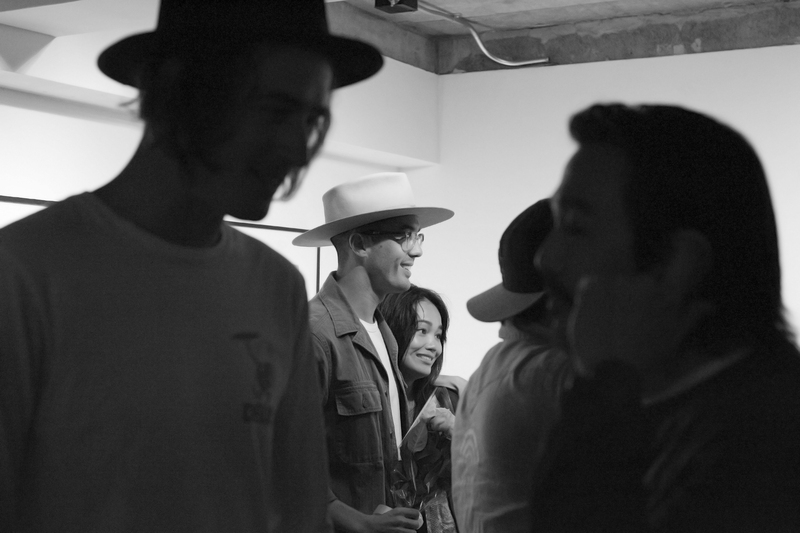 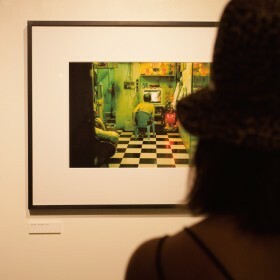 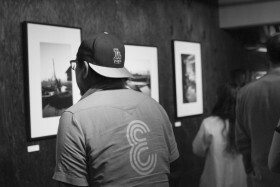 Earlier this year, DEUS Residence Art Gallery hosted ‘Alone Together’ a photo exhibition by Will Goodan. 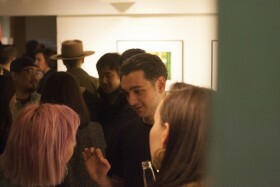 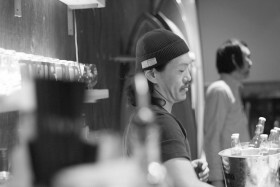 Will, born and raised in LA and now based in Tokyo, began his career in 3D animation and motion graphics. 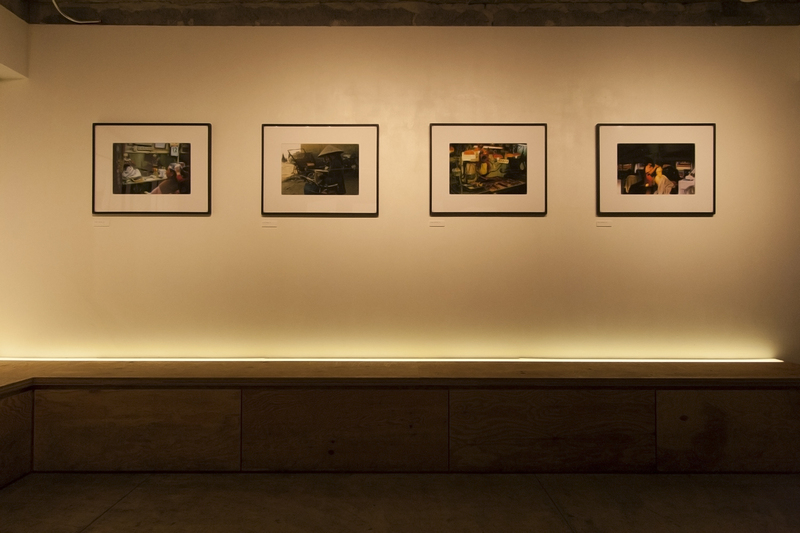 Spending most of his younger years travelling around the world with his family he has come across the curiosity of various cultures and humanity which had a vast effect on the way images were portrayed back home. 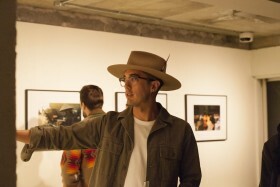 Since 2003, he has travelled throughout Southeast Asia and South America shooting portraiture which he has never professionally learned. Coming from a background in film, his images often portray a voyeuristic and cinematic perspective on the subject. 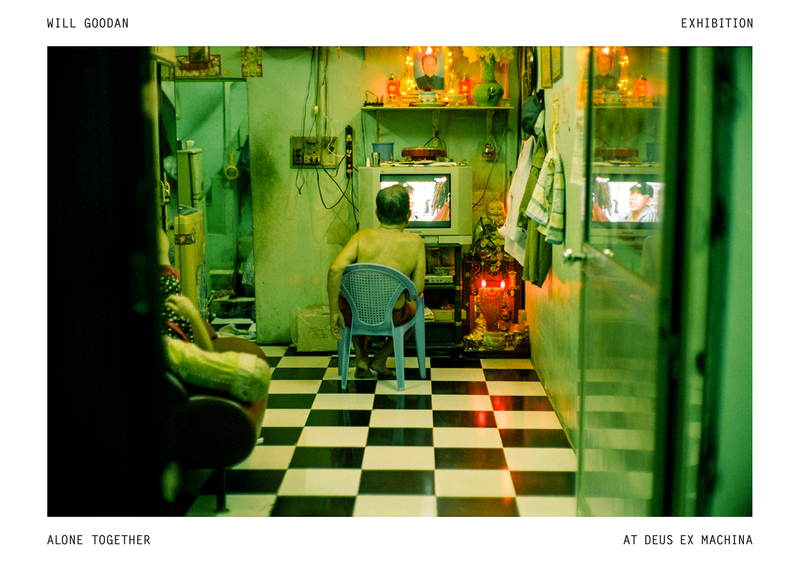 ‘Alone Together’ is a selection of images taken in Southeast Asian countries over the past seven years.